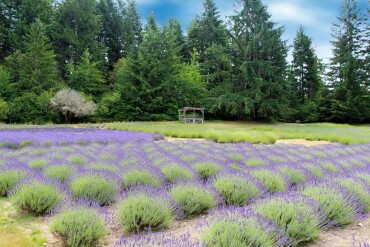 You don’t have to trek to the Olympic Peninsula to enjoy all things lavender. 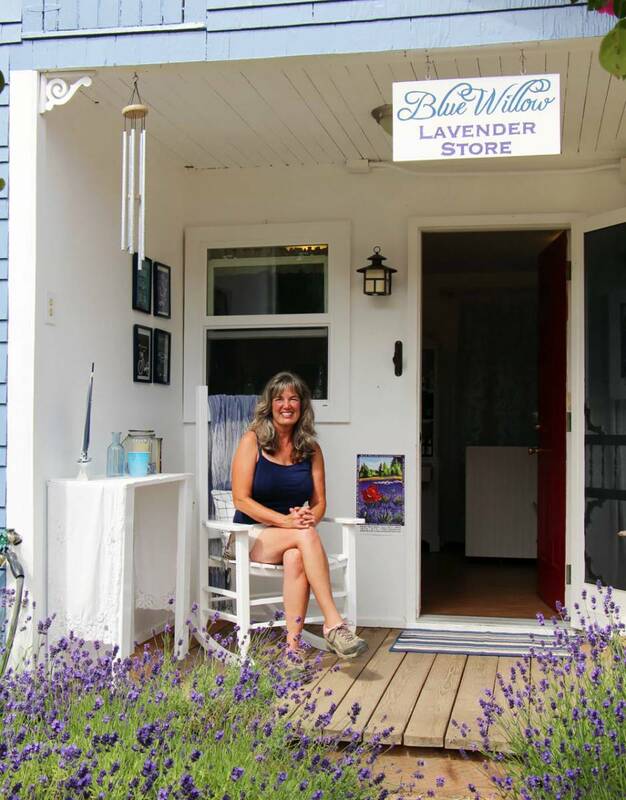 Blue Willow Lavender Farm, on the Key Peninsula, celebrates all things lavender at its annual festival on Friday and Saturday, July 10 and 11. The farm boasts 10 lavender varieties on 15 lavender beds totaling 2.5 acres. But there’s much more to do at the festival than enjoying the beautiful smells and colors of this versatile plant. Blue Willow will be alive with music, kids activities, demonstrations and more. Learn how to infuse lavender, make sugar scrubs and care for the plants. Get your nails painted purple, or relax as you listen to live music while dipping your hands into a refreshing tub filled with lavender buds. The farm store will feature its usual collection of lavender products — from soaps and lotions to jams and sodas. Outside, several vendors will sell other wares such as handmade wood products, quilts, books, soaps and wood dollhouses. And don’t worry if you get hungry — a hotdog vendor will be on hand too. Don’t forget to take home some fresh lavender — pick your own, or choose from one of the freshly picked bouquets at the store. Located just off State Route 302, the farm has become a summer destination for lavender enthusiasts who come from as far as Seattle and Olympia (and yes, even the Olympic Peninsula). 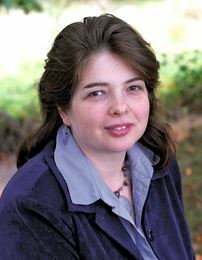 Owner Tracy Ketts and her late husband, Bill, started the farm in 2008. 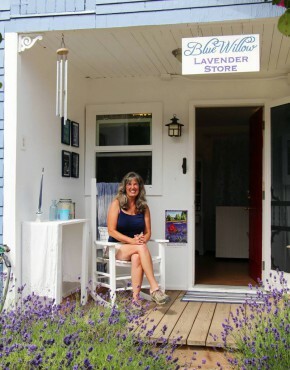 The couple moved to the Key Peninsula from California specifically to open a lavender farm and the business has bloomed ever since. More than 4,000 lavender plants cover the neat rows, which Tracy hand-weeds and hand-waters. Another 60-plus varieties grow around the garden area, so you can see what a specific variety may look like in your garden. If you miss this year’s festival, visit the farm on any other day through the end of August, between 10 a.m. and 5 p.m. Tuesday through Saturday, to learn about growing lavender and take home some fresh flowers or other goodies. Ketts also offers monthly classes as well as a “five-minute farmer” program where you can learn about harvesting and maintenance.